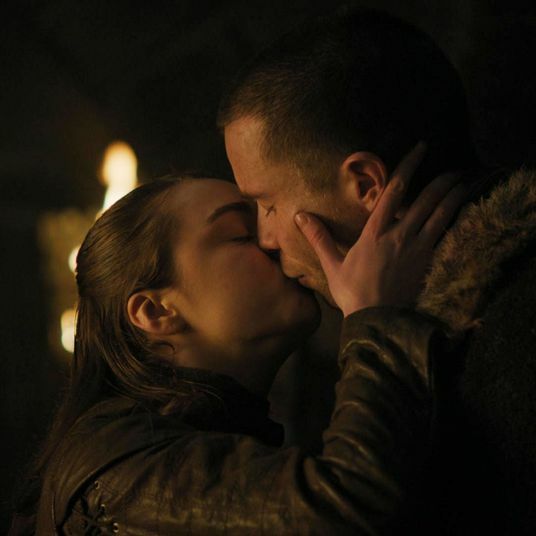 The night is dark and full of terrors, but at least your smoky eye is about to get a makeover worthy of the Iron Throne. 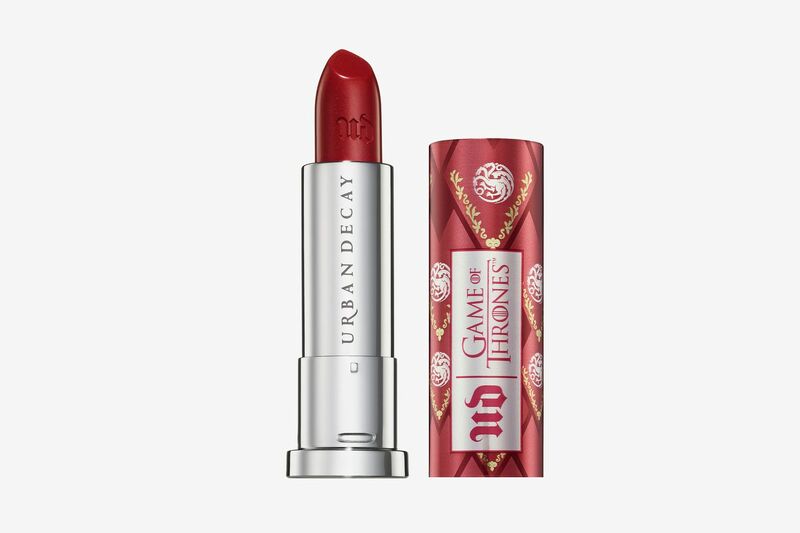 Yes, Urban Decay just launched a limited-edition Game of Thrones collection. 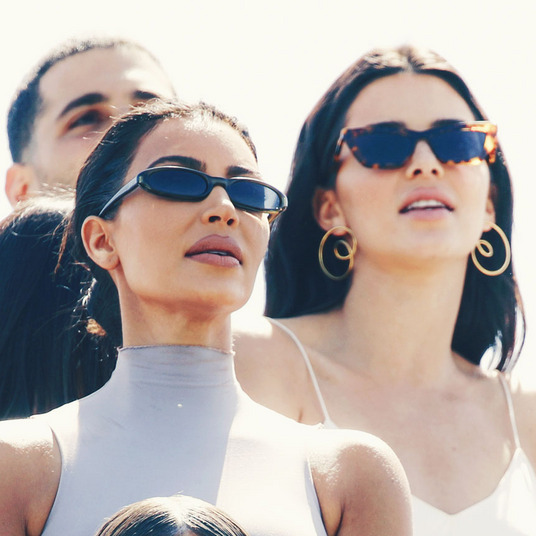 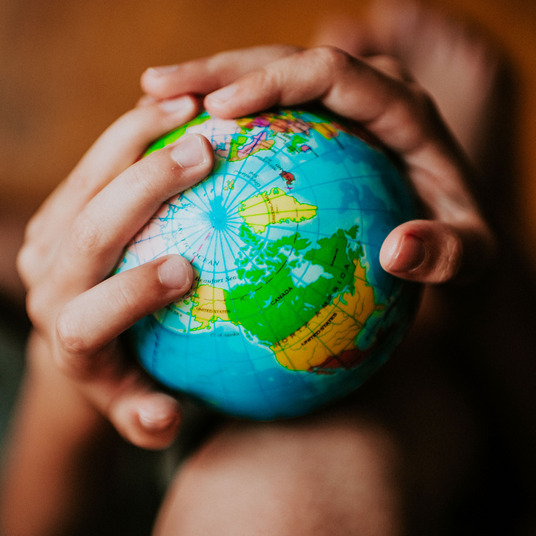 If you haven’t figured out where your allegiance lies just yet, maybe it’s time to try out all of these different eye-shadow shades before giving up and “Taking the Black” (a jet-black iridescent, shimmering shade). 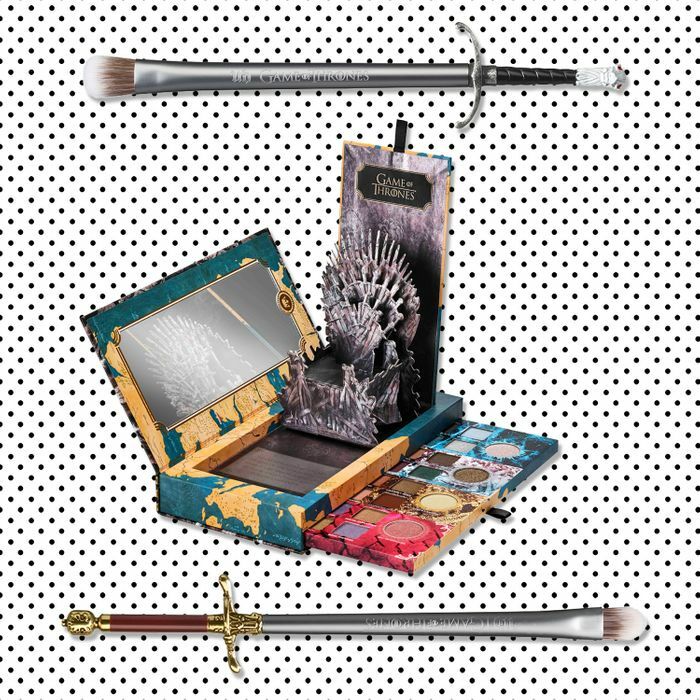 There is a lot to unpack in this makeup collection and in the final season of GoT (eyes emoji to Jon and Dany, for starters). 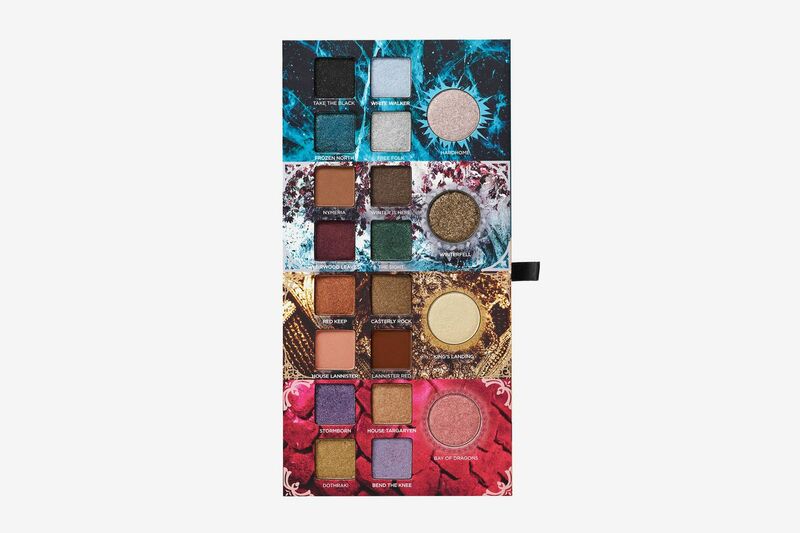 There is an eye-shadow palette that features a 3-D pop up of the Iron Throne and is divided into four different categories: House Targaryen (jewel-toned shimmers), House Lannister (regal metallics and mattes), House Stark (smoky mattes and neutral shimmers), and White Walkers (cool, icy shimmers). 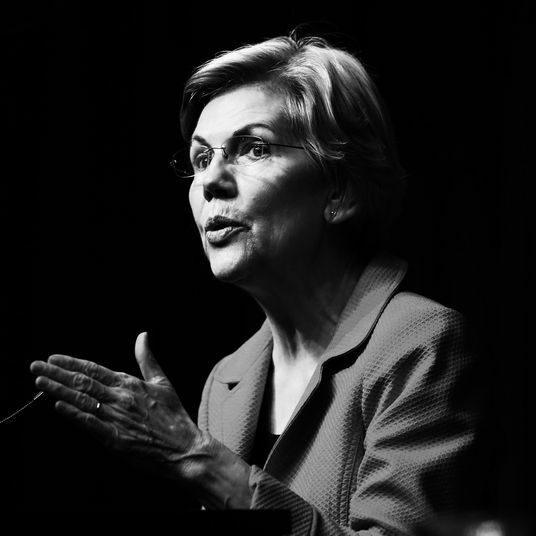 Maybe you want to cross allegiances and use shimmering gold “Dothraki” with warm copper “Red Keep”. 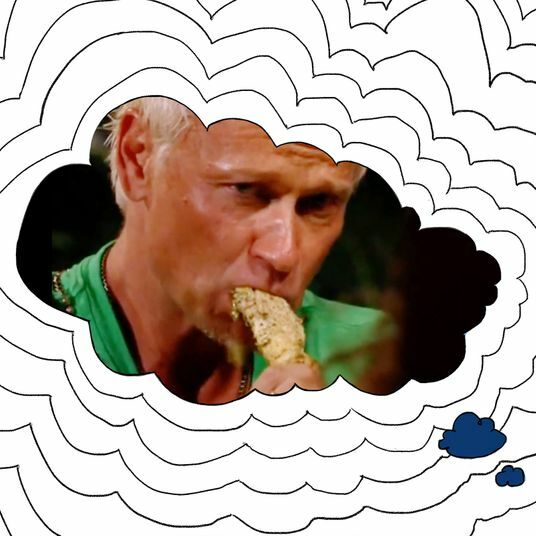 The choice is yours, just don’t let Varys’ “little birds” find out. 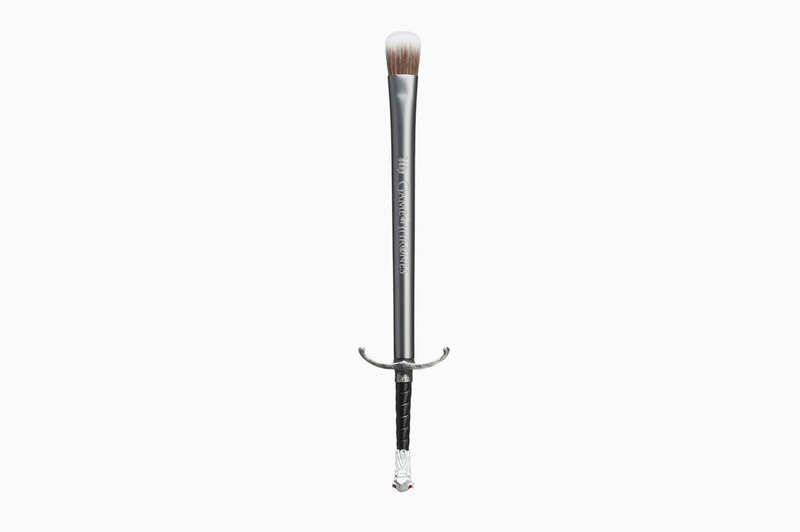 This collection also includes two makeup brushes, each inspired by a famous sword of Westeros. 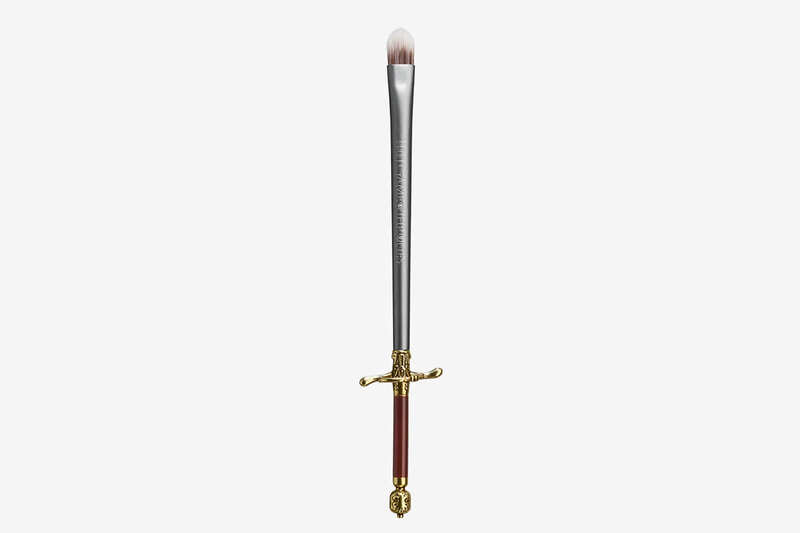 There’s Jon Snow’s Longclaw (large eye-shadow brush) and Arya Stark’s Needle (precision eye-shadow brush). 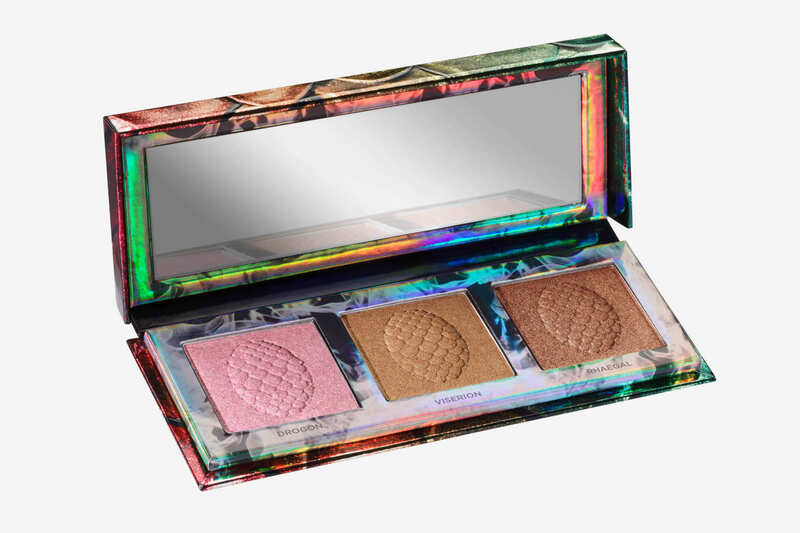 A girl may have no name, but you can be that her eye shadow is going to be on point! 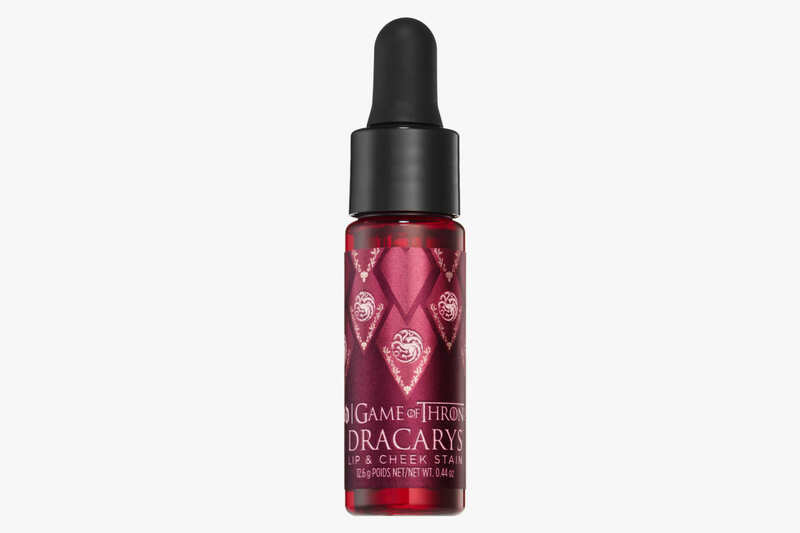 Other highlights from the collection include, literally, a highlighter trio named after each of Daenerys’s dragons, lipsticks inspired by each of the women of Westeros, and a multi-use cheek and lip tint. 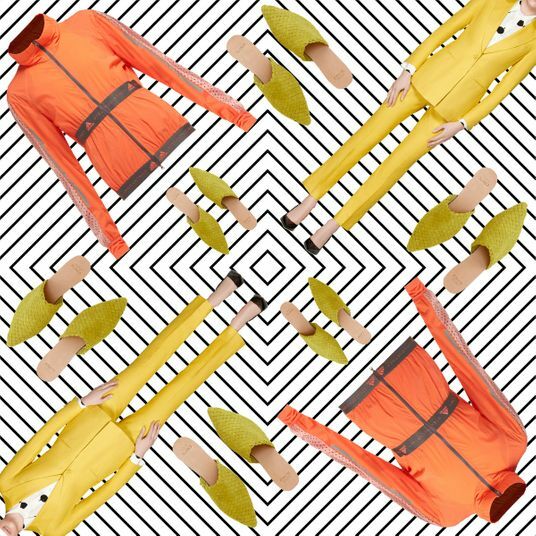 Winter is coming (technically, spring is, but just let us use this quote), and it is going to look fierce!